パラノア - paranoa 「動けカラダ」 STUDIO LIVE＠Music bar & Studio Apt. 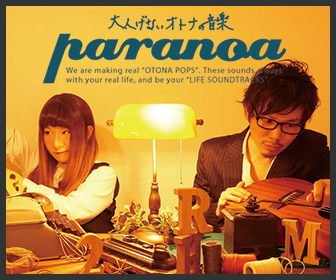 パラノア – paranoa 「動けカラダ」 STUDIO LIVE＠Music bar & Studio Apt. 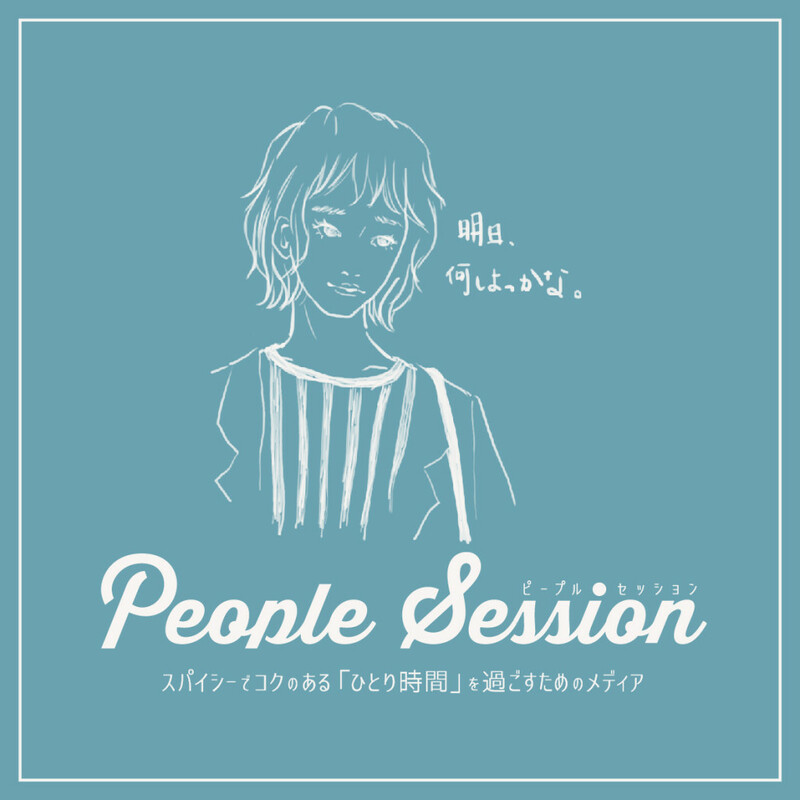 ©Copyright2019 講師のブログ【Guitar Cafe】.All Rights Reserved.